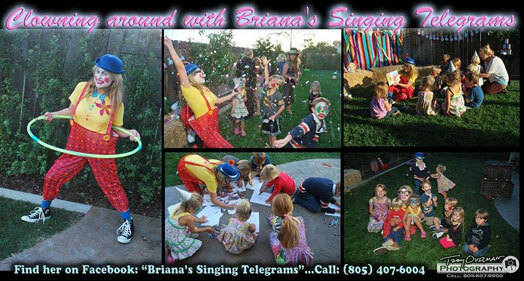 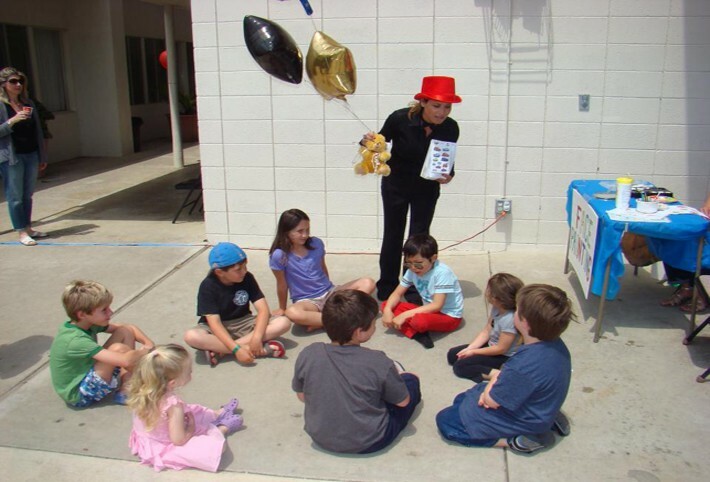 Briana, as a clown at Rylen's 4th birthday party! 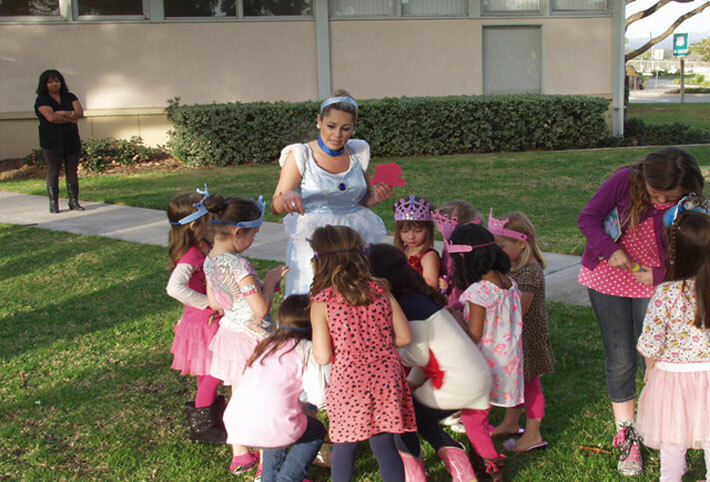 How about a Princess Party? 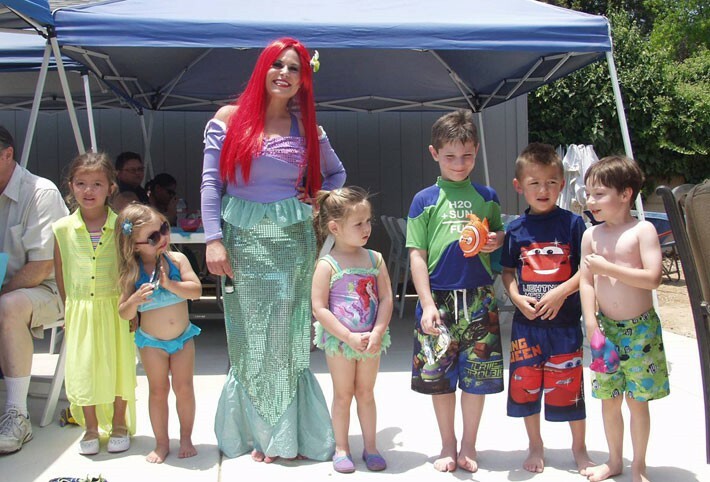 favorite movie characters. 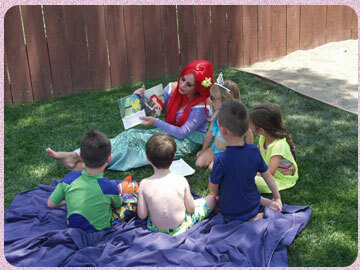 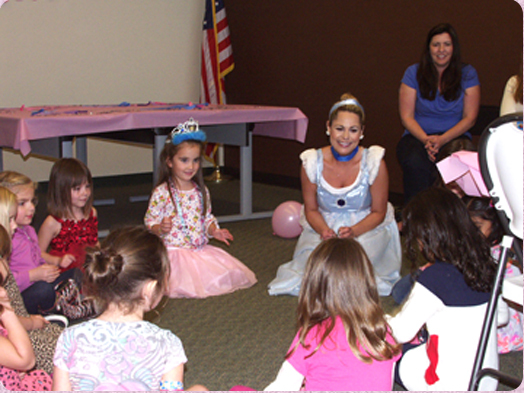 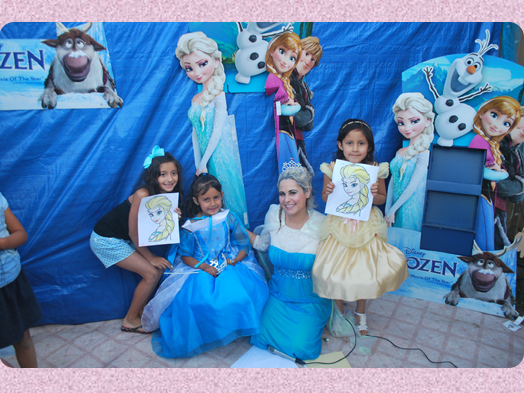 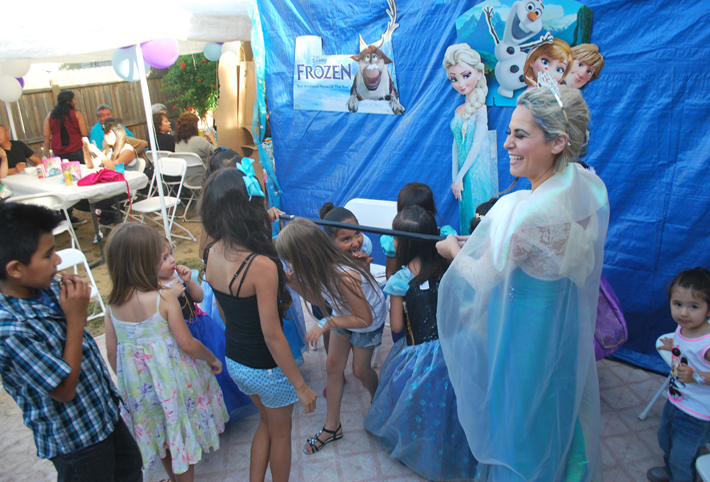 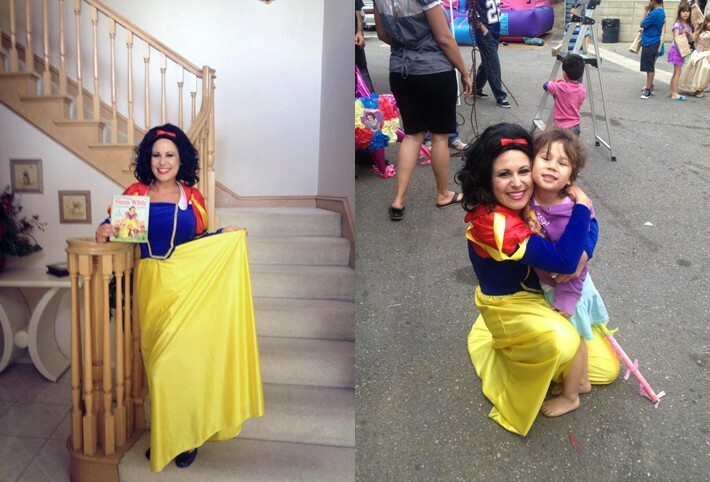 Book your child's Princess Party today!